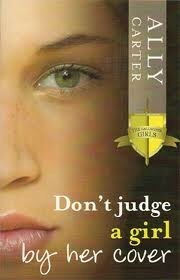 " Don't Judge a Book Review by It's Looks"
THE GALLAGHER GIRLS STRIKE AGAIN- BUT THIS TIME, REALITY SHAKES THEM ALL! 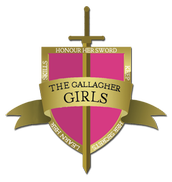 As danger, adventure, stress, and eternal bonding are put together, Ally Carter brings back the striking Gallagher Girls in "Don't Judge a Girl By Her Cover." 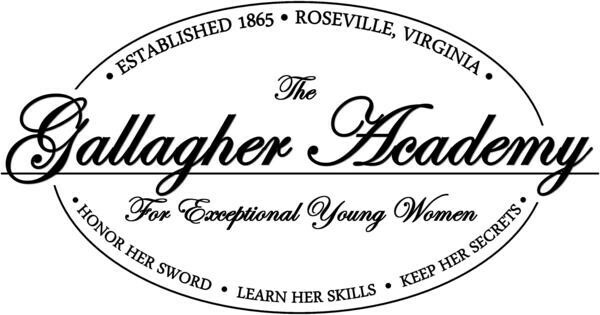 Cammie Morgan goes to Gallagher Academy for Exceptional Young Women, the most top-secret, best spy training school ever and even worse, her mother is the headmistress of the school and the best spy ever. Her best friend, Macey McHenry, is the 2nd most popular girl in America, her father is campaigning for vice president of the United States. Mysterious people in black attack Cammie, Macey, and Preston, the soon-to-be president's son, giving them bruises and broken arms. After the attack, Cammie's Aunt Abby comes to protect Macey and seems to be the coolest women in school. 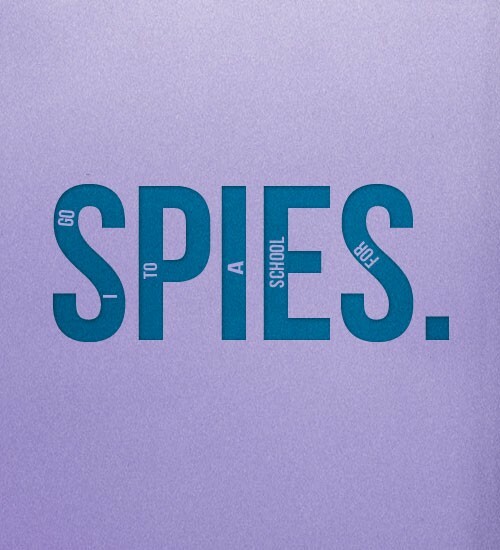 As she goes on practice covert missions in Roseville, Cammie keeps seeing Zach, the boy who seems to like her a lot, except he's not the same anymore, he's extremely worried about something. As Cammie and her friends, Bex, Lix, and Macey try to live their normal lives, shocking secrets are unveiled and the most protected school doesn't seem safe anymore; who is trying to attack Macey and what's wrong with Zach? 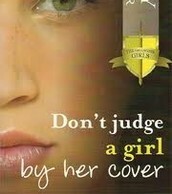 Find out these mind-blowing secrets in "Don't Judge a Girl by Her Cover." Revenge is a Game of Danger! In "Don't Judge a girl by Her Cover", Cammie (the main character), Macey, and Preston get attacked by mysterious people; you soon find out that the motivation for this was revenge! If someone does something to you that hurts you on the inside or outside, I can always tell you that revenge is not the solution. One day on a bright, sunny Friday in second grade, I got up to sharpen my pencil at the counter. We were taking a English quiz on vocabulary and I was sure that I was going to ace my test! When I got back, I was surprised to see that there were pencil scribbles all over my test! I found out that it was my friend so I decided to get her back by writing on her worksheet, but the teacher had caught me. I pulled my card and got sent back to my seat with a strict warning; I felt guilty and bad, a dark cloud hung over me the whole day. Since then, I have realized that revenge is definitely not sweet, it's a game of danger! The story is being told by Cammie Morgan, the main character. It is told in 1st person. 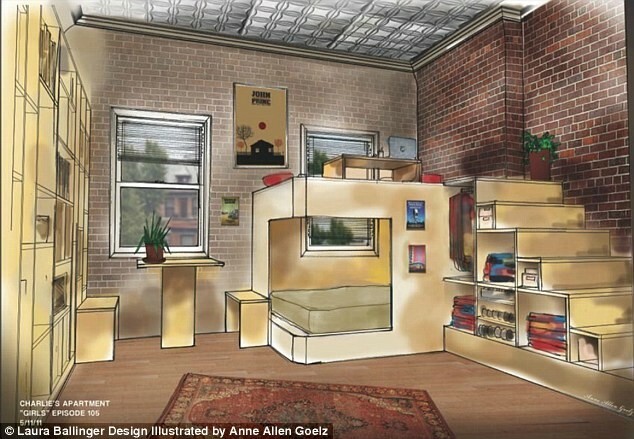 This is Cammie's room at Gallagher Academy. Here's a picture of Cammie with her 2 best friends, Bex and Liz. Their code names are: Chameleon (Cammie), Duchess (Bex), & Bookworm (Liz).